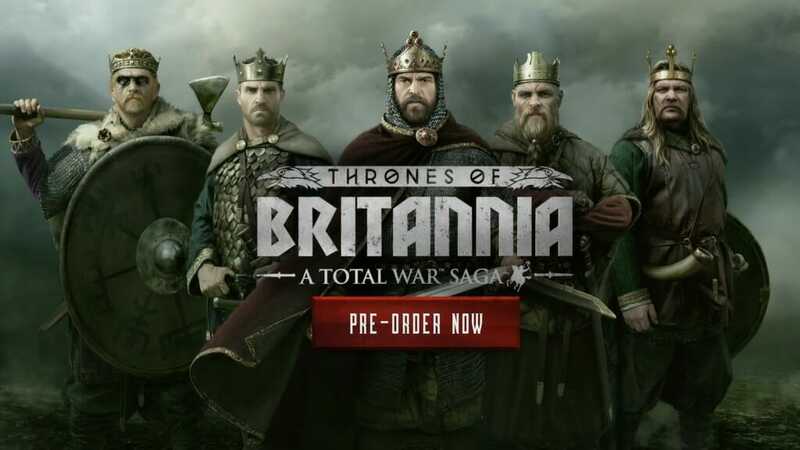 From Wednesday the 29th of August, there will be blood… in the form of the long-awaited Blood Pack for A Total War Saga: Thrones of Britannia! This DLC is similar to the Blood & Burning pack for Total War: ATTILA, sharing some of its effects, and will be available for free to players who already own Blood & Burning. 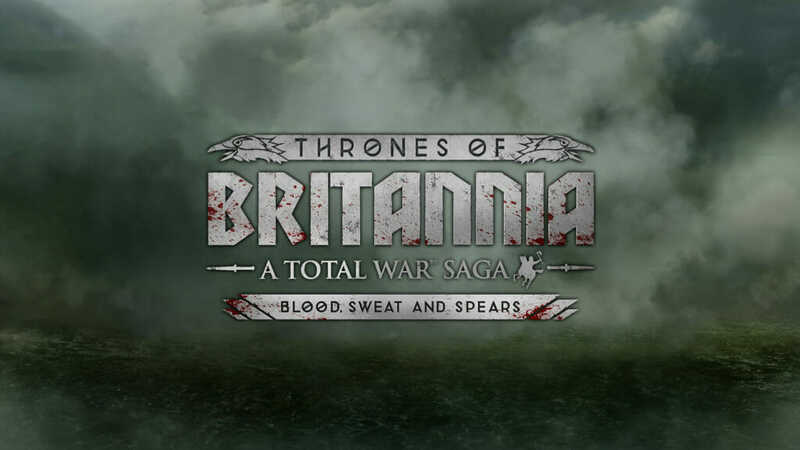 Blood, Sweat and Spears adds ultraviolence and gore to Thrones of Britannia, allowing you to experience the true brutality of war. Paint the battlefield red by chopping off limbs, spilling guts, and taking heads, and revel in the greater ruthlessness of combat between armies on the campaign map. All effects with this pack can be enabled or disabled in the graphics options menu – you can check out screenshots here. The full Allegiance Update will also be going live alongside Blood, Sweat and Spears – you can check out some of the changes this update introduced here. Full patch notes will be released next week. IMPORTANT: The update is save game compatible but the changes we’ve implemented may impact your campaign (also many changes will only apply to new save games). Please start a new campaign to get the full experience of the changes we have made. For more information about Blood, Sweat and Spears, head over to Steam.